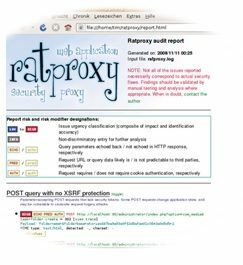 Ratproxy is a security audit tool that makes an accurate and senstive vulnerability detection and potantial risks. You can download ratproxy, below. 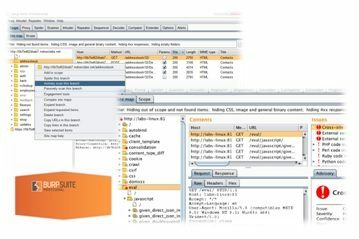 Burp Suite is a set of Burp tools that is used for network security vulnerability check .It provides handling HTTP requests, authentication, downstream proxies, logging, alerting etc.You can download Burp Suite, below. The Samurai Web Testing Framework is a live linux security environment that has been pre-configured to function for web pen-testing. It contains open source and free tools that focus on testing and attacking websites. It is used with CD. 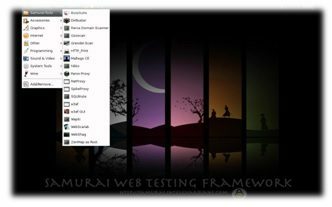 You can download Samurai Web Testing Framework, below. 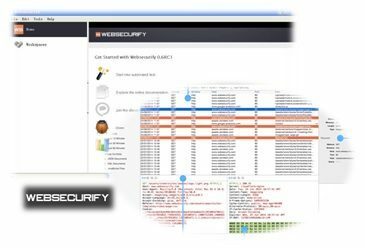 Websecurify is a free security tool that automatically scan websites for security vulnerabilities. You can download Websecurify, below. 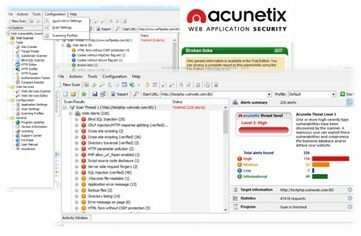 Acunetix is a web vulnerability scanner that scans and finds out the website’s vulnerability. This multi-threaded tool crawls a website and finds out malicious Cross-site Scripting, SQL injection, and other vulnerabilities. You can download Acunetix, below. 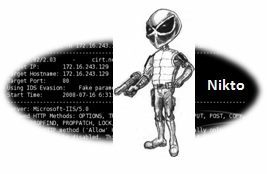 Nikto is an Open Source web server scanner. Beside web server scan, Nikto offers many other utilities .You can download Nikto, below. Hey Buddy!, I found this information for you: "Web Security". Here is the website link: https://ipcisco.com/web-security/. Thank you.